I bought the board about 3 weeks ago and I still can't get a normal print from day 1 whatever I do. Everything is calibrated and tested with a caliper so steps per mm are alright. Here is a pic of my lats print. 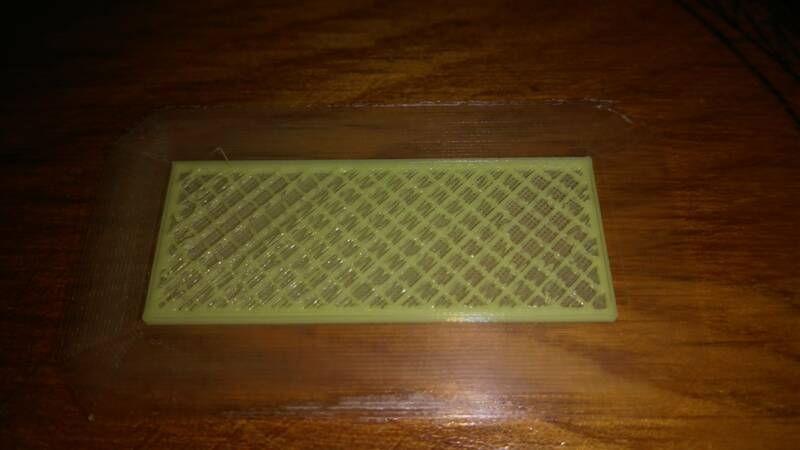 It started normally but then it made the first layer of infill which went fine and the second infill layer started with the inconsistency and then it started doing the top layer and did this mess. Mechanically everything is the same as with the previous board and I copied the extruder settings from marlin (it printed flawlessly on the previous board). The setup is a E3D V6 original with MK8 all metal extruder. These symptoms appear no matter the speed or the settings, it's like the board is handling the extrusion with a mind of it's own, regardless of my settings. What slicer are you using? Is it configured for absolute or relative E steps? If absolute, you have to add the M82 in the startup g-code to switch RRF to absolute extrusion. 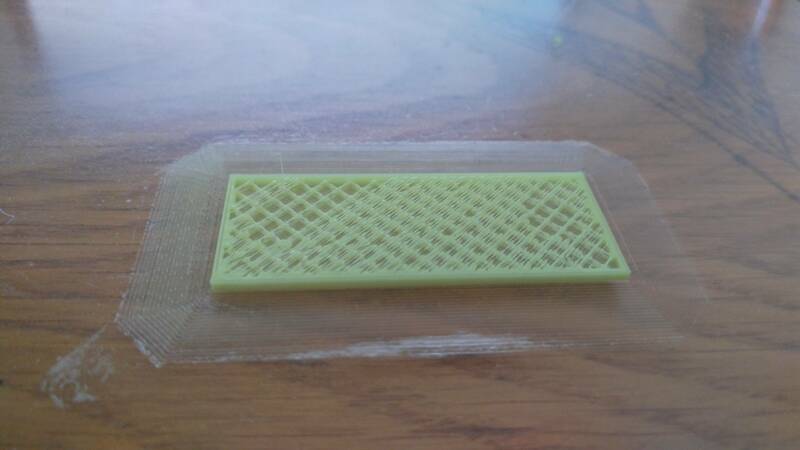 Just a problem I ran into with Cura (which doesn't seem to support relative extrusion). I got similar results (on a non-Duet printer) when the extruder had to apply excessive force to pull the filament from the spool - did you check that your filament path is not the issue? Can you post some higher-resolution pics on a file sharing site?